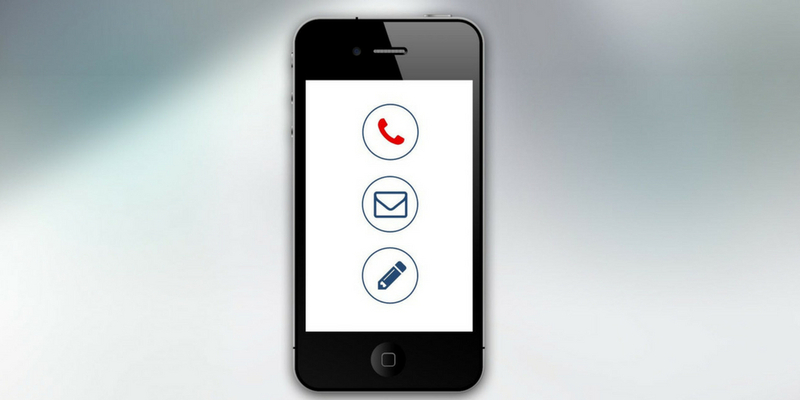 Once you’ve decided how to create and package a valuable offer, the next step in an effective lead generation is creating calls-to-action that convert leads. If you read part one of our four-part series on effective lead generation, you’re familiar with the first step in creating a campaign that will generate a high volume of quality leads: creating a valuable offer. So what’s next? In part two of this series, we’re exploring how to draw visitors from reading content on your website to taking a desired action. When we talk about this second step, we use the term “call-to-action” (CTA). It refers to the tool that asks the reader of your content to take the next step — rather than just assuming they will do it. A call-to-action can be in-line text with a hyperlink, a button, or an image-based web-banner. Why do you need a CTA? CTAs are the vital step where you ask your potential client or buyer to take an action that moves them one stop closer to your objective of connecting them with your company. But plenty of marketers forget this crucial element of an effective campaign. If you’re offering high-value content (like an ebook, webinar, infographic, or product demonstration), but you aren’t including a specific CTA, you’re not giving your audience direction for obtaining the offer — and you’re probably missing out on plenty of qualified leads. A CTA is yet another opportunity to optimize your campaign. Remember that you’re competing with every other brand in a fight for the attention of your audience, and you need to make the most of every opportunity to draw them toward your business. Keep in mind that if your CTAs aren’t effective at capturing the attention of your prospective leads and persuading them to click, then no matter how impressive your offer or how well-written your content, it’s pretty much useless. Your CTA can be used on product pages, in display ads, email, social media, direct mail, or pretty much anywhere you’re marketing your offer. 1. Choose your location wisely. Back when people read newspapers, editors would place important news “above the fold:” high enough on the page so the reader wouldn’t have to unfold the paper to see it. A well-placed call-to-action follows the same principle, and should be high enough on the page so your target lead won’t have to scroll down to see it. You should also place a second CTA further down within the offer. 3. Don’t hide your light. Your call-to-action should stand out on the page. Choose contrasting colors for your CTA, so it draws the eye and doesn’t blend into the rest of your text. We’ve found, in many cases, our clients have the most success with calls-to-action that are image-based (particularly in emails). A really well-designed, attractive, image-based CTA can effectively draw click-throughs in a way other kinds of calls-to-action can’t. Give it a try! 4. Link to a landing page. Send potential leads to a targeted landing page that is relevant to what they are looking for. Your CTA should send them to a page that will convert them into a lead. For more information, check back in with our next post, when we explore how to create a landing page that converts leads. How do you design calls-to-action that convert leads? For effective lead generation and lead nurturing, you need to create offers your audience finds valuable, calls-to-action to drive them there, a landing page to convert them, and a form to gather their information. Your strategic marketing objectives boil down to one basic mission: to generate a high volume of quality leads. But productive lead-generation and -nurturing campaigns consist of many interconnecting layers. It can get complicated quickly. Content marketing, when done right, is an inexpensive, extremely effective way to generate and nurture leads. But, as I recently wrote, even the best content marketing strategy won’t do you much good if your website stinks. You have to have certain tactical elements for lead generation and lead nurturing in place in order to convert the growing number of visitors into your website in to sales leads. For this reason, I’ve written a series outlining the said tactical elements and best practices for each. We’ll post them to this blog over the next week for your reading pleasure, so stay tuned. In the meantime, here’s an overview of the 4 components of effective lead generation and lead nurturing. Firstly, you need something to offer your audience that they will perceive as high in value. That means you must offer them information, expertise, or entertainment that they cannot (easily) get elsewhere. Here’s where content comes into play. Depending on what will best serve the particular information you’re presenting, valuable content offers could be industry reports, guides, infographics, free consultations, product demonstrations, or discounts. It’s crucial that this content be impeccably researched, written, and presented. A call-to-action is exactly what it sounds like. You invite/tell your audience to take action to receive your high-value offer. It can be a line of text, an image, or a button. In any format, the call-to-action links the potential customer to a landing page to download what you have to offer. When your potential customer reaches your landing page, where your content can be downloaded, he or she has already demonstrated interest in your brand by engaging with your call-to-action. What they find on the landing page should assure them that they made the right choice, and that the content they are about to download is going to relevant, interesting, and valuable. Think of this whole process as a bargain: The prospect gets your high-value offer, packed with the valuable content you’ve created. And you get his/her contact information. The form is the means by which you will obtain that contact information from the prospect. Asking for the right information is key. This is what gives you the tools to begin the lead nurturing process. We’ll get more into this in our next posts. Over the next several weeks, we’ll explore each of these four components of effective lead generation and lead nurturing in detail. We will guide you through the principles of creating and optimizing offers, calls-to-action, landing pages, and forms so that you can generate and nurture the increasing number of leads that are visiting your website. 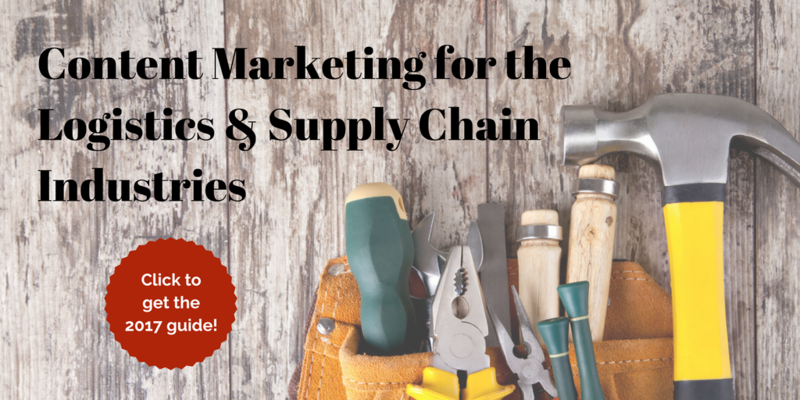 At Fronetics, we work with companies in the logistics and supply chain industries to create and execute digital and content marketing strategies. Understanding the sales processes of our clients, working closely with sales, and developing effective lead generation strategies is at the heart of what we do. Here are our 5 most read sales and lead generation posts of 2016. 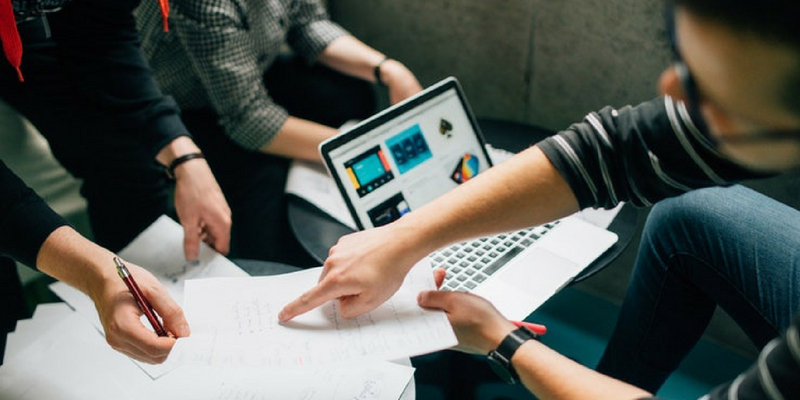 Sarah Collins, an intern Fronetics and a student at James Madison University, College of Business studying Marketing, writes how aligning sales and marketing helps companies achieve 20% higher annual growth rates and improves deal closings by 67%. Read more. 2. Don’t Let That Lead Die! Leads are only valuable if they convert into customers. So, generating quality leads is only half the battle. You need a sales team that knows how to resuscitate a lead, nurture it, and, ultimately, turn it into a customer. Read more. B2B sales must recognize and accommodate buyers at various levels of self-sufficiency in the purchasing process. Read more. The most efficient lead-generation strategy includes a way to capture potential customers’ information. Read more. If you feel your marketing campaign falls short in generating quality leads, you are not alone. Typically, one in 10 marketing professionals questions the effectiveness of their lead generation methods. While you may have some of the components of a strong campaign in place, it is possible that you are leaving out a very important ingredient for success: a call to action (CTA). Read more. 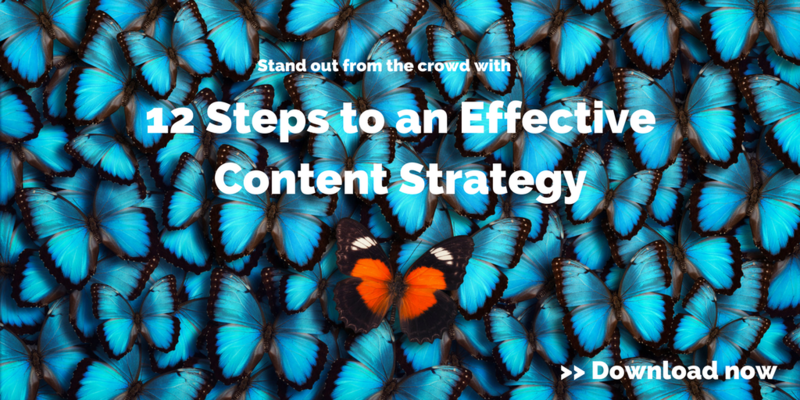 Employ a content and social marketing strategy to nurture leads you meet during MODEX. 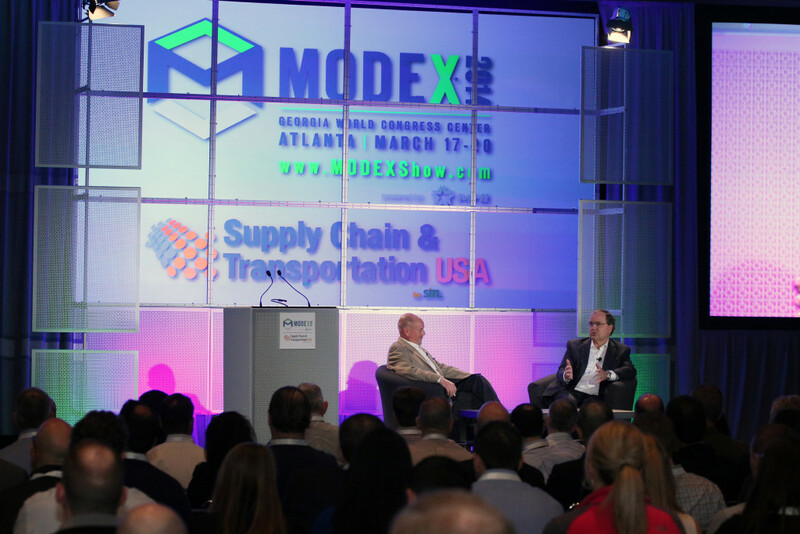 Hundreds of potential customers will be heading to Atlanta next week for MODEX, and you’re gearing up to gain lots of new business. That is, you and over 800 other exhibitors are hoping to gain lots of new business. So how do you plan to stand out among the competition? Using content and social marketing to nurture leads surrounding the event will help maximize the benefits of attendance. You can bring more attention to your presence, which will help you find more new potential customers, and then you can increase your chances of converting them if you use these tools properly. Here are some tips for before, during, and after MODEX for using content and social media to gain new business. A trade show represents an opportunity to spread brand awareness, find new leads, and, of course, make sales. Decide what is most important to your business, and strategize around those goals. For example, if one of your goals is to increase your social following, make sure every handout, landing page, and face-to-face interaction includes a request to like you on Facebook (or elsewhere). With the trade show hashtag (#MODEX2016), use Facebook, Twitter, and LinkedIn to let your followers know that you will be attending and when and where they can find you. Engage with other attendees who are using the event hashtag. Offer teasers — such as photos of the freebies you’re bringing — to entice visitors, and provide any longer-form information (e.g., an excerpt from a presentation you’ll be giving) in a blog post, distributing it through your social channels. 3) Set up a landing page/landing pages. Create an event-specific landing page that includes a call to action (CTA), like reserving a time to speak with you at the conference or downloading a coupon to redeem a free sample. Make sure to ask for some information (such as a name, company, or contact information) in exchange. Monitor traffic and keep a running list of leads who visit and provide their information. Perform prospect research using the list of attendees, paying special attention to those who have provided their information on your landing page or connected with you on social media about the event. Check out their social pages to see what they’re saying about the event, and like or follow them. Connect with high-value prospects on LinkedIn and try to arrange a time to meet up during the show. Draft content that you can distribute during and after the show. Examples include lead-nurturing email templates, slides from presentations you are giving, and other offers you plan to provide visitors. Create another landing page, which includes a special offer or specific information you’ll be providing during the show, to drive attendees to during and after the event. Reach out to the people you meet during the show on their social media handles. A nice-to-meet-you tweet and/or an invitation to connect on LinkedIn shows that you remember and appreciate the potential customer. Send the lead-nurturing emails you prepared in advance. Continue using the show’s hashtag to monitor the conversations that are happening online, and see if anyone is talking about your company. Like or reply to anyone who does to show you’re listening. Trade shows are a great place to generate content. Post photos of your booth and attendees from your company, and create videos of product demonstrations, presentations, or customer testimonials. Share your thoughts on the issues being discussed, and keep track of those themes, as well as any recurring questions that attendees ask, for future content. 9) Plan out your editorial calendar. Develop posts for your company’s blog over the coming months around the questions and issues that were raised during the show. 10) Keep up the conversations. Continue to engage the people you met on Facebook, Twitter, and LinkedIn. Follow and like their pages, and invite them to connect. 11) Offer your leads something of value. Make event presentation or speaking materials part of your lead nurturing activities by sharing them with prospects using Slideshare or email. Remind leads with whom you shared your special-offer landing page to visit. Make sure to segment your contacts based on their interests and send them only relevant offers. How do you nurture leads around trade shows? Will you be attending MODEX this year? The most efficient lead-generation strategy includes a way to capture potential customers’ information. 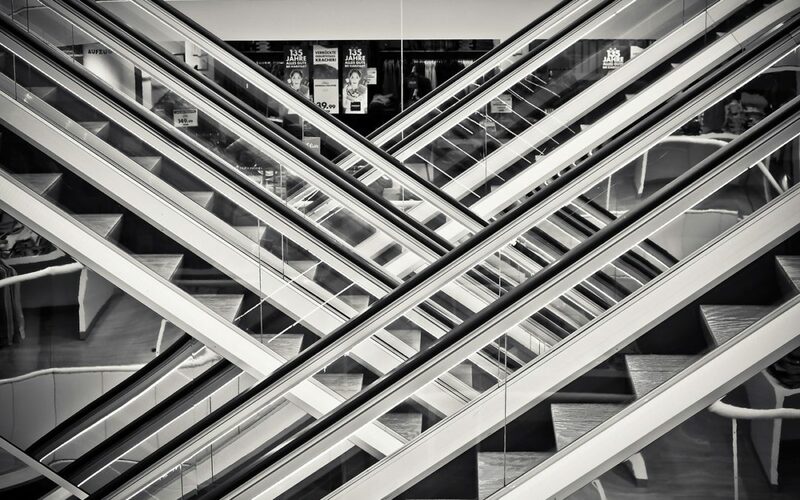 An effective lead-generation campaign requires several different strategic layers. Firstly, you must entice potential customers with an exclusive, high-value offer — like ebooks, whitepapers, free consultations, product demonstrations, or discounts. A clear, highly visible call to action (CTA) or two can help ensure they know how to attain it and can encourage them to choose it over your competitors’ offers. But you’re not done there. Unless you are capturing those quality leads effectively, you could be dropping the ball and missing out on potential customers. Here are some tips for successfully capturing leads. You absolutely need to have a landing page for your offer. Your CTA should not take the potential customer to your website’s homepage or anywhere else, but rather to a landing page, which provides your offer and captures the lead information. The last point suggests the next step in your strategy: A good form is how you will successfully capture those leads. It is where your potential customers will provide their contact information in exchange for the special offer you have enticed them with. So, what makes for a good form? Keep it short. The fewer fields you have in a form, the more likely you will receive conversions. To generate and capture the most leads possible, completing these steps in just one of your marketing platforms is not enough. Marketers should utilize multiple channels in order to maximize their lead-generation efforts. The objective is to make it easy for buyers to research, evaluate, and purchase products in any way that is most appropriate for them. Some leads may find you through your blog, some through social media, and some through organic search (which is why all of your content should be SEO-friendly). Thus, you should make sure you are promoting your special offers, effectively placing CTAs, and properly using landing pages and forms in every facet of your digital presence. Such an efficient, multi-layer lead-generation strategy can reduce your cost per lead while delivering higher quality prospects to your sales team. Want to learn more? Download for a complete list of innovative tips and proven strategies to improve your lead-generation and -nurturing strategy.